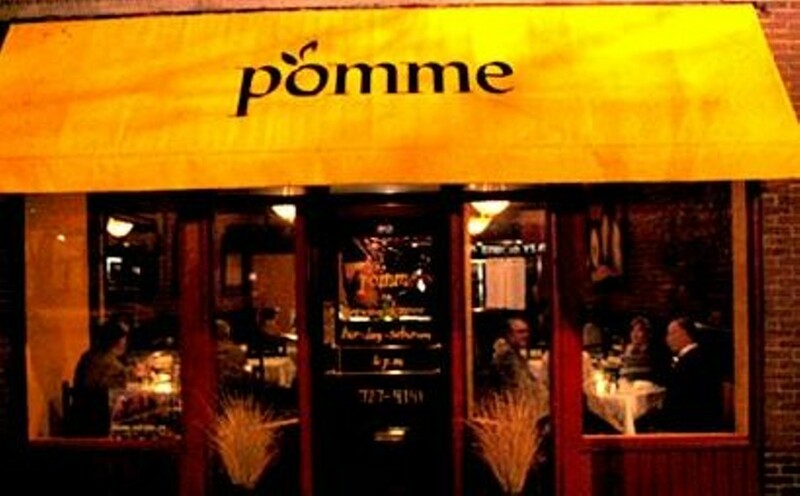 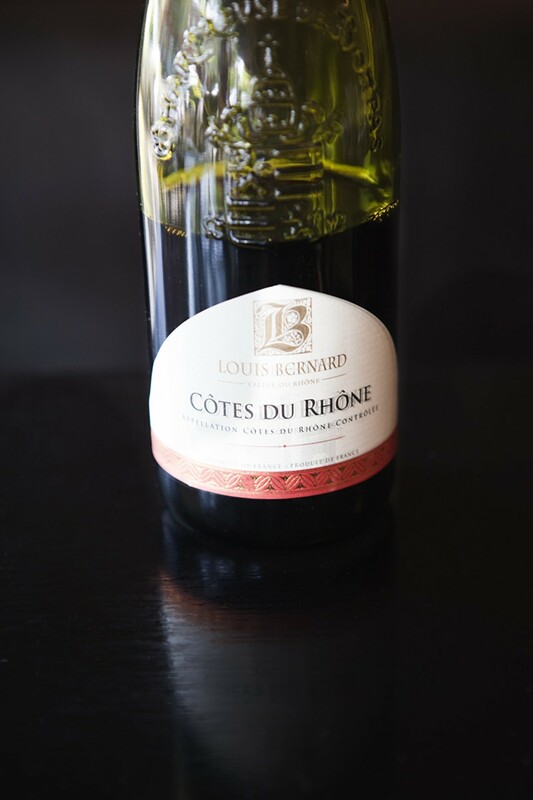 Pomme Cafe & Wine Bar is the little sister and more casual counterpart to fine-dining establishment Pomme. 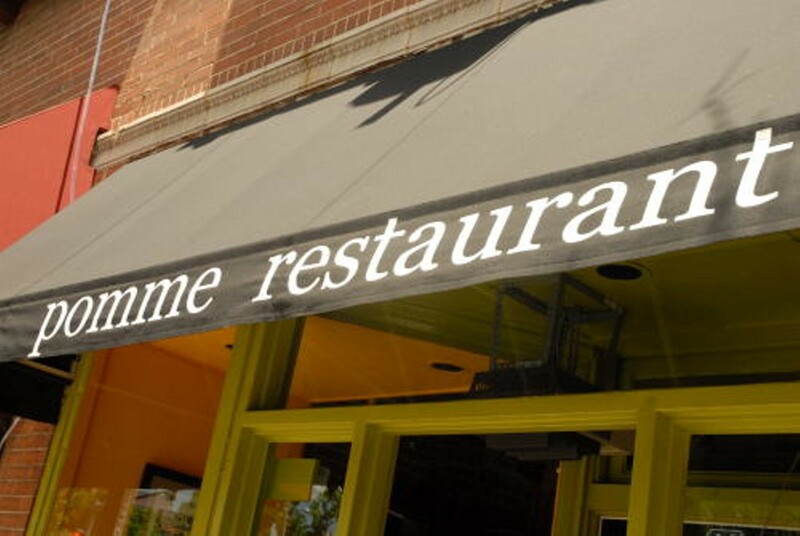 This bistro's lunch menu runs the gamut from grilled cheese to duck confit salad, while dinner consists of steak, fish or a simple burger. 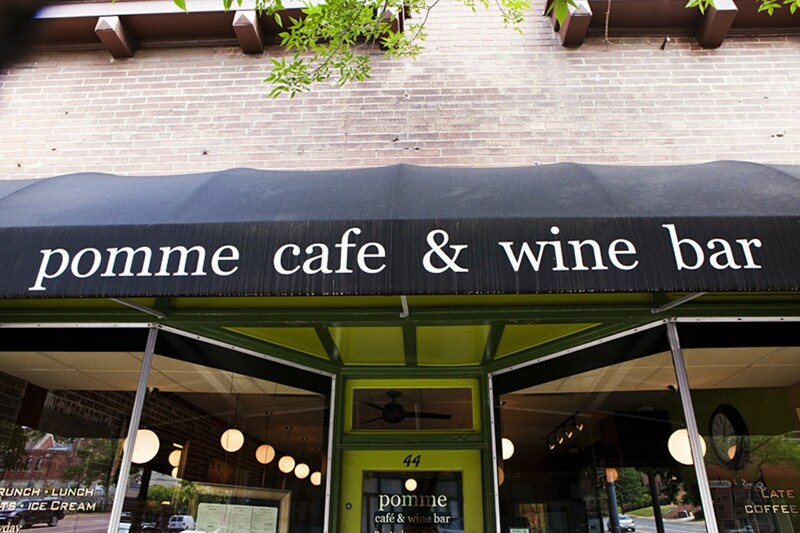 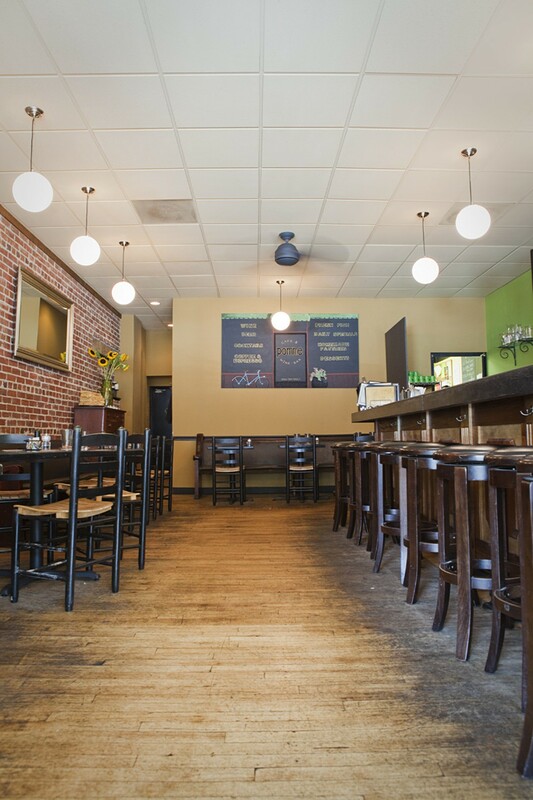 Pomme Cafe also offers breakfast, brunch, late-night snacks, martinis, beer and wine.